Home / Blog / New Summer Colors! Stood Tall..Did Nothing At All! 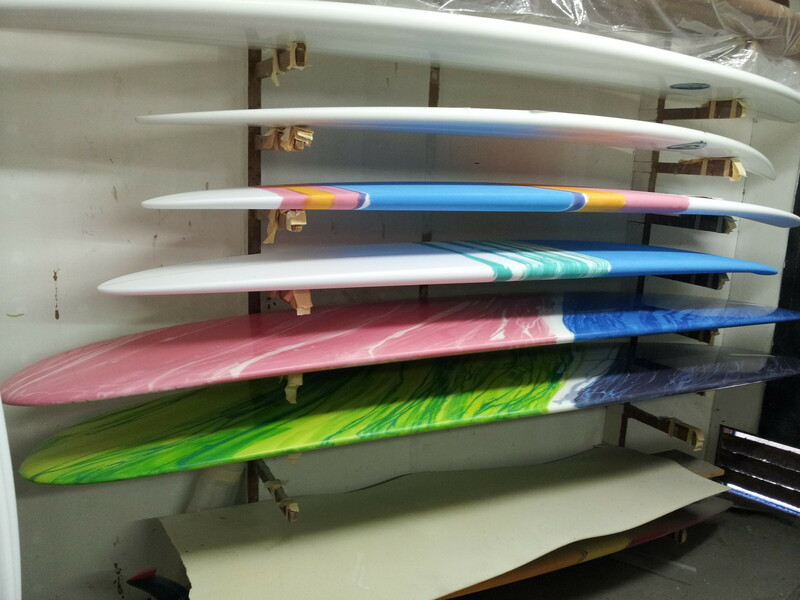 Slater’s New J-Bay Board the M2K!